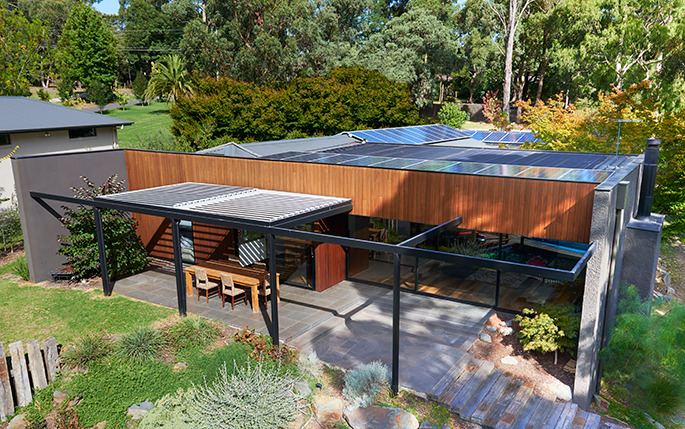 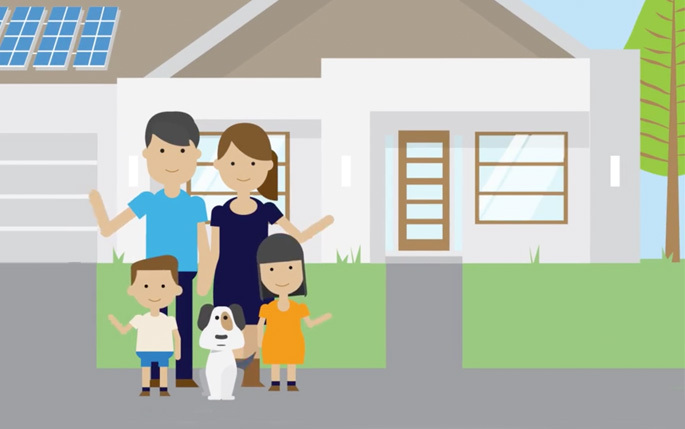 Welcome to Enphase home solar solutions	Here's why Enphase belongs on your roof. 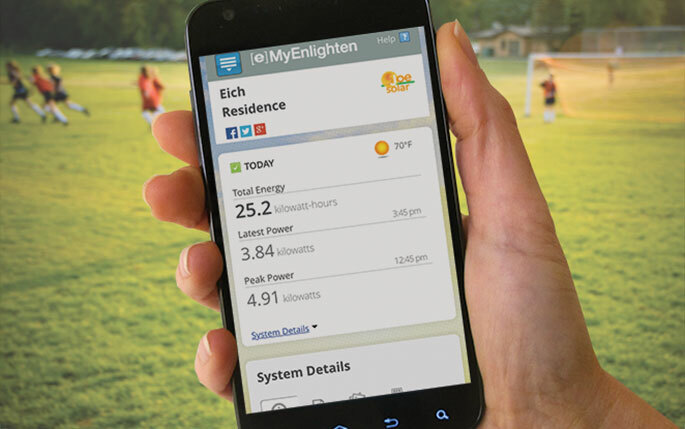 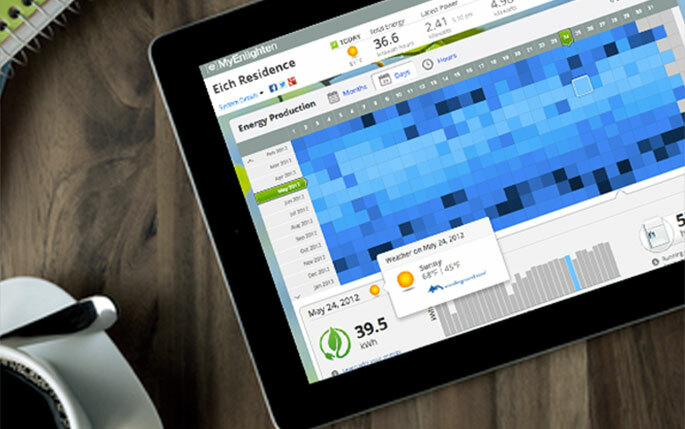 Real-time data lets you know if there’s a problem with your system, and how it performs day to day and with weather changes. 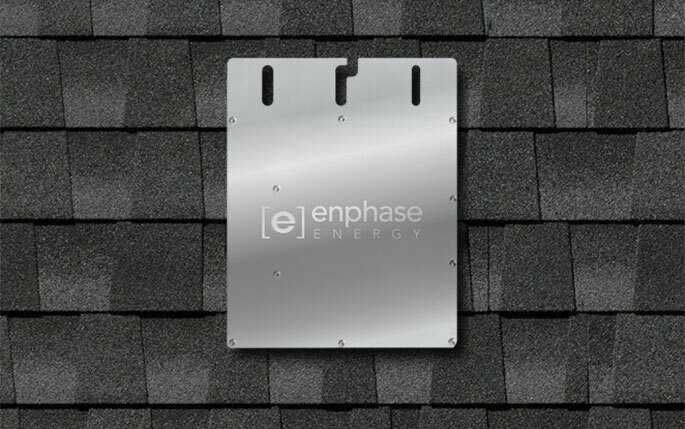 Learn how the components of the Enphase solar home and business systems work together to provide your home with reliable solar energy, as well as great savings.